You have been searching for quite a while a concentrate which is close enough to your preferred Halo E Liquid? Henceforth, there is no need! 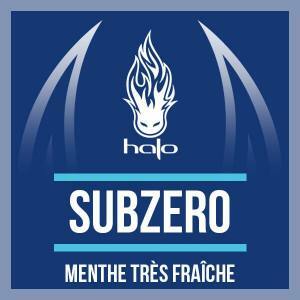 The Brand Halo in effect have decided to bring out its own range of concentrated aromas, using their best-seller recipes. A real event. You can reproduce with a PG/VG Base and 1 or more Nicotine Boosters your favourite E Liquid. 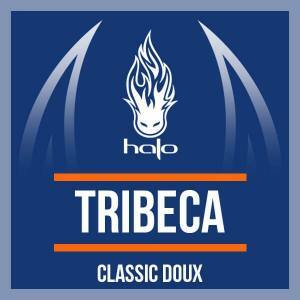 You will find on our Website the 5 Halo Concentrates: Tribeca, Prime 15, Turkish Classic, Malibu and Sub Zero. To be consumed with moderation. 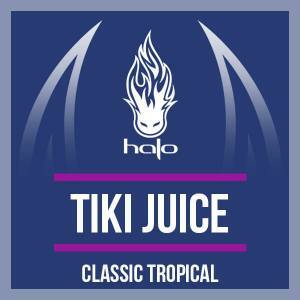 Travel by vaping this flavoured tropical classic with this Tiki Juice Concentrate! The most famous of American Classics. The Tribeca by Halo is a Soft Classic with a light touch of Vanilla and Caramel. An effect with numerous Menthol Concentrates with a fine sweet vape. A great Classic with Iced Menthol. 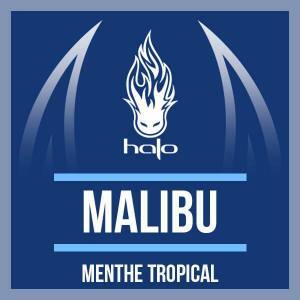 Proposed Menthol flavours like Pina Colada, mixture of Pineapple and Coco! Very refreshing. With touches of Peppermint and Green Mint which have ideal flavours for fans of Mint. Perfect for those who need a hit of Menthol with a punch, with notes of soft mint. Paradise for those in search for delicate classic flavours, with Soft Dried Dates and a touch of Sweet Caramel. 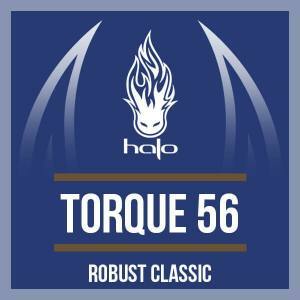 Discover the Concentrates, the famous american brand Halo, a manufacturer of e liquids which vapers recognise very well. It has to be said that Halo is known all over the world for its aromas which are very realistic. Historic Leader on the market of E Liquids, Halo has gone into the sector of DIY Concentrates. For this the company have uncovered their collection of well known concentrate e liquids: Tribeca, Subzero, Turkish Classic, Malibu and Prime 15. Vapers can create there own recipes by adding a Halo concentrate to a PG/VG Base with 1 or more Nicotine Boosters if needed.